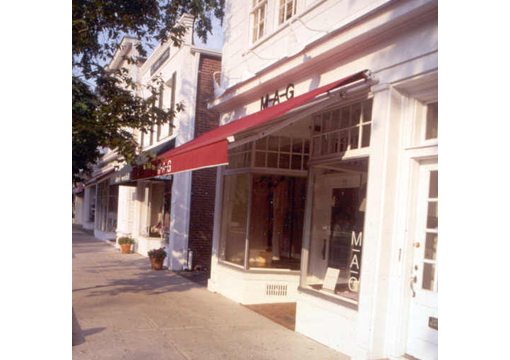 Whether you need an awning for your business, commercial or industrial, or you want to protect your residence from the harmful UV rays that can damage furnishings and fade carpets, Baker-Lockwood Western Awning Company can install a customized motorized awning to match your home or business. 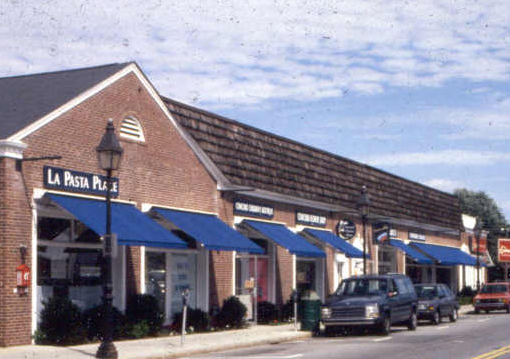 Retractable awnings increase the value of your home or business, plus provide that finished accent. 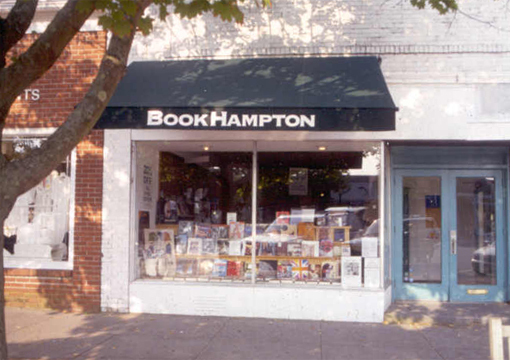 Our commercial awnings double as advertising by using your logo and corporate color schemes. 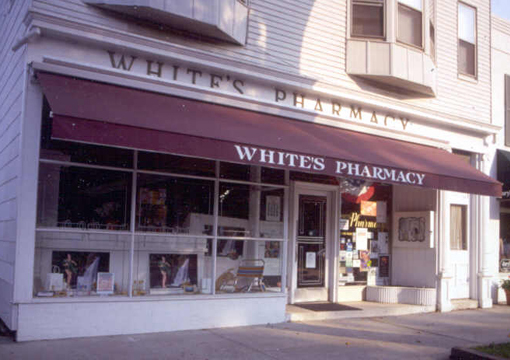 Let us help you design an awning solution that is perfect for your business. 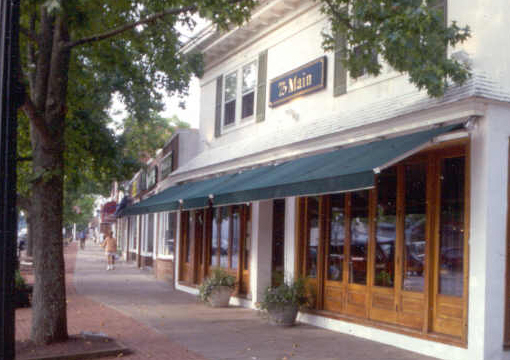 Baker-Lockwood Western sells and services the Eastern Awning Systems Sunflexx Retractable Awning. The Sunflexx Retractable Awning is the ultimate state-of-art retractable awning with adjustable pitch. 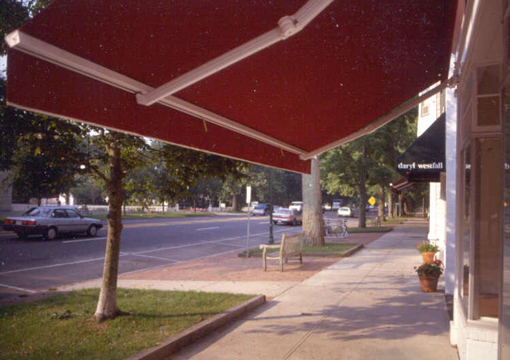 Retractable awnings with adjustable pitch allow you to change the angle of the awning with ease. 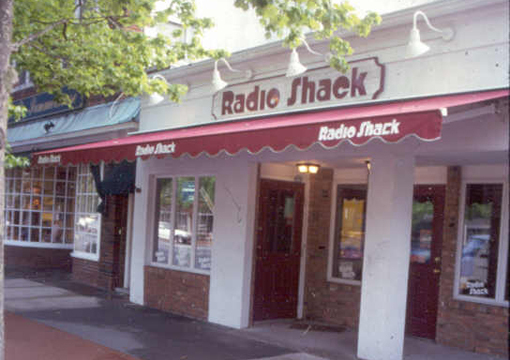 The Sunflexx Retractable Awning system is engineered to withstand greater upward or downward pressure from wind that any other retractable awning system.